It must be remembered that Gabi, known as Queen Peezy recorded a video of herself crying and accusing Patapaa of breaking her heart by flirting with girls in Germany. According to Patapaa, the lady isn’t his girlfriend and has never bought any promise ring for her. He further clarified issues with respect to his relationship status, saying her real girlfriend who lost one of their baby twins is known as Pat and resides in Swedru. 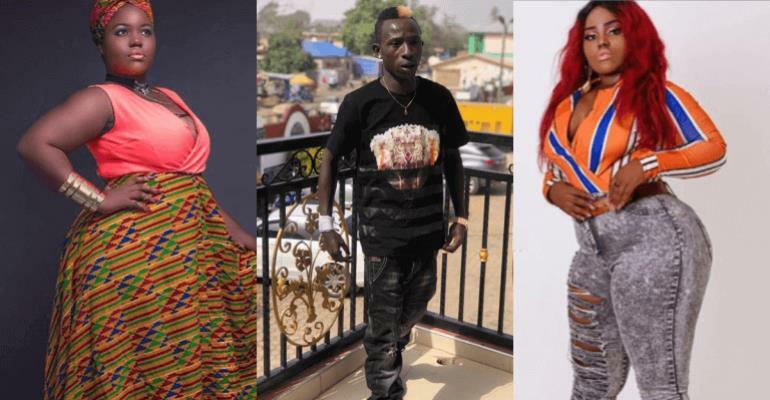 Patapaa expressed his regret at helping fame-obsessed Queen Peezy as the lady’s actions have brought shame to his brand.